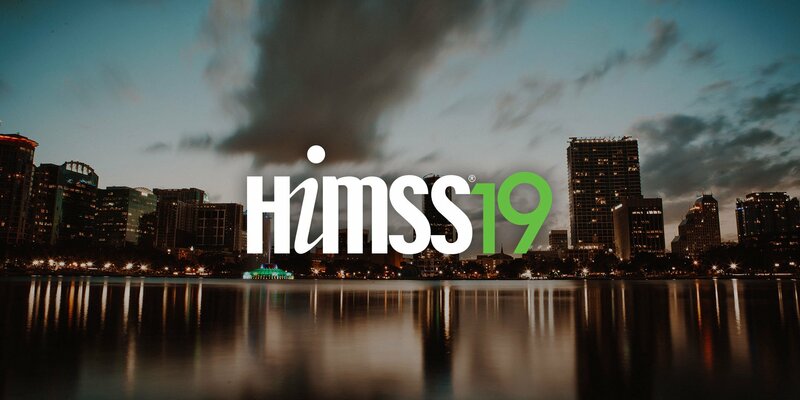 HIMSS is the world’s preeminent healthcare IT show, focused on a combination of recurring and new global healthcare topics, with education sessions and special events featuring thought leaders from across the industry. We will be showing how Imprivata and Stratodesk work together to offer the most complete, all-in-one solution for Healthcare endpoints. Healthcare IT faces many challenges managing day-to-day operations of their hospitals. And it is hard to imagine a more complex setting with a more intricate set of demands than Healthcare. The high performance level required stems from the incredibly hardened security standards placed on hospitals. But hospitals are also busy places. Doctors are always on the go, moving from patient to patient, and must be able to access important and protected patient information at different places throughout the day. Healthcare IT needs a balanced approach between security and convenience, allowing Healthcare professionals easy access to the apps and data they need wherever and whenever they need them. In order to achieve these goals, there is no better solution for Healthcare IT than the combination of VDI, Stratodesk software and Imprivata Single Sign-On solutions. For this reason we partner with the number one digital identity solution provider in order to allow Healthcare professionals and organizations to leverage the full benefit of a truly powerful endpoint network. Before HIMSS, you can study up on our solution and its many benefits for both Citrix customers and healthcare organizations. Our recently published article on the Citrix blog highlights these benefits for Citrix customers. Stratodesk is also the pioneer of the Citrix Ready workspace hub – the progressive endpoint device that solves advanced and innovative enterprise use cases. The workspace hub can be used in the healthcare setting, is highly secure, and also supports critical Imprivata functions. For a more visual overview of NoTouch software, take a look at how Stratodesk and Citrix enable security and accessibility in Healthcare VDI via our recently published infographic. Find it on our resources page by clicking below. Read our white paper to get an in-depth look at how Stratodesk and Citrix work together to overcome the many challenges facing day-to-day healthcare operations, or visit our solutions page for more details on our complete Imprivata integration. If you want to book a meeting with us at the show, you can earn one gift card to Starbucks. RSVP today to ensure your spot and reward. You can also visit our microsite and find a map of where we will be at the show by clicking the link below.